Tim holds a degree in Mechanical Engineering from Bristol University, and joined Lysaght in 2014 with 8 years’ experience in the I.P. industry. Tim has responsibility for the prosecution and renewal of trade marks in a number of our African and Caribbean jurisdictions, as well as assisting with the development of our database and systems. 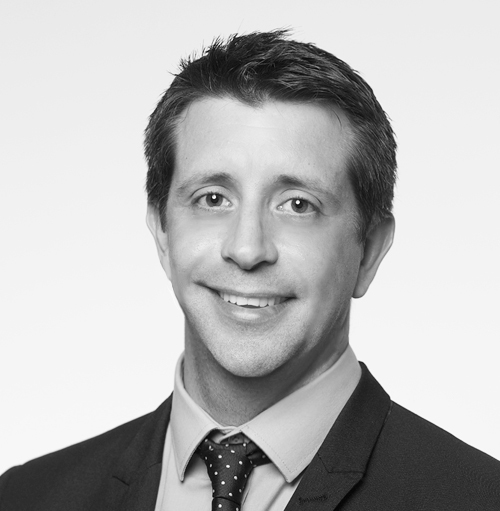 In 2016 Tim was awarded the Postgraduate Certificate in Intellectual Property (with Merit) from Bournemouth University, and completed and passed his Trade Mark Attorney Exams, in 2018.